Want to expand your search? Explore Central Maryland. 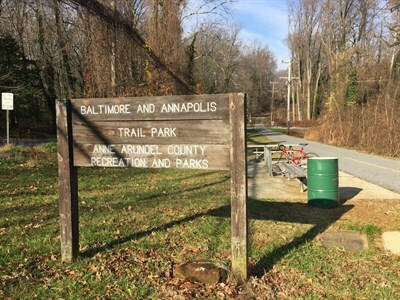 This 13.3 mile paved trail runs from Annapolis through forests, farmlands and suburban neighborhoods to Glen Burnie, where it joins the 12.5 mile BWI Trail. 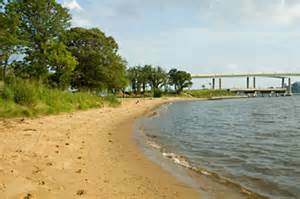 Allows recreational and greenway amenities by providing a link to the Baltimore and Annapolis Trail. The trail entrance provides amenities, such as parking and restrooms. Creates food that's sync with the local farming calendar; sustainable grown or raised ingredients are reflected in our offerings. Classic Irish pub fare served at its best. 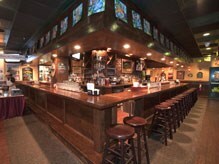 Poured pints of your favorite draft make for a great evening out, the Irish way. Search our comprehensive list of Bed & Breakfasts and Inns in Central Maryland here. 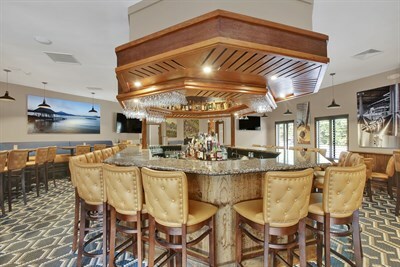 Search our comprehensive list of hotels & motels in Central Maryland here. Search our comprehensive list of campgrounds in Central Maryland. Find places to stay in Central Maryland here, including hotels, B&Bs and Inns and more.